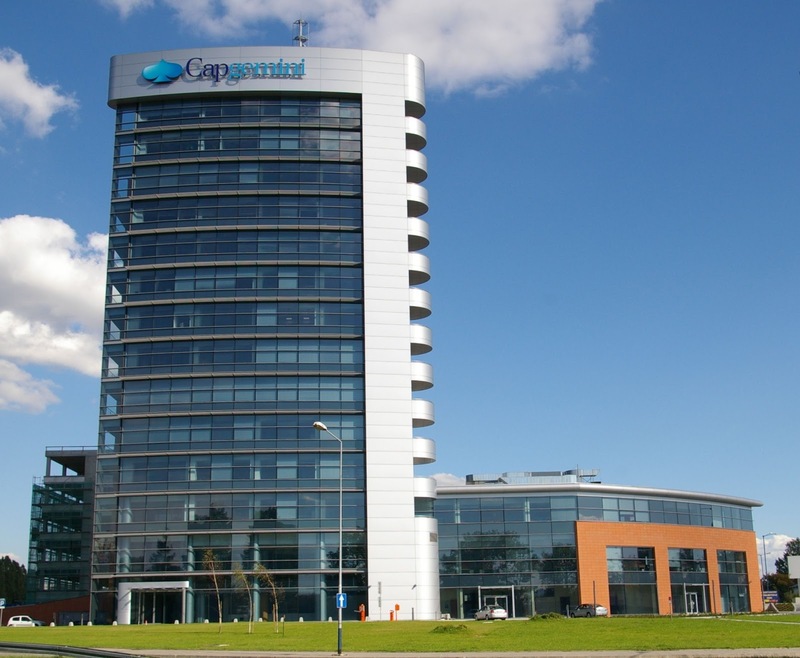 Are you looking for job in Capgemini urgent openings for Sr.Network Admin at Capgemini. want to apply for it? Now check it below. Job Position name : Network Admin - Data / security . * Must be open to work in 24x7 environment .